My goodness, it’s been a long time since I posted a Thursday’s Timeout For Art. I have been painting, in fact working on three paintings. After finishing the 26 small paintings for our grandchildren, I started having symptoms of carpal tunnel, so I had to slow down and then had to put the paint brush aside for awhile. So while my canvases were having their own timeout, I’ve been working on small crafty projects that didn’t require a steady hand. 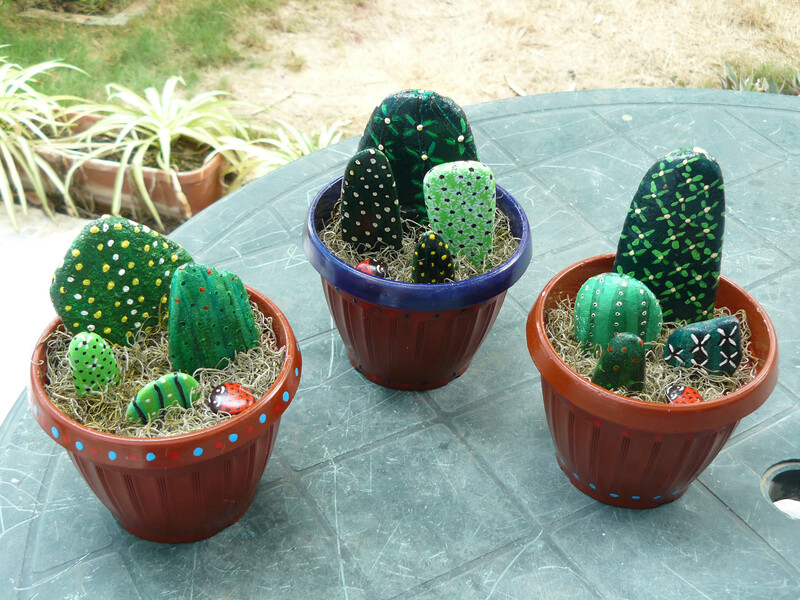 I saw this idea on Facebook and thought they’d make great gifts especially for those lacking a green thumb or garden space. And the icing on the cake, no sun or water is required. John and I wish you a Blessed Merry Christmas !! Life is good here in San Clemente Ecuador !